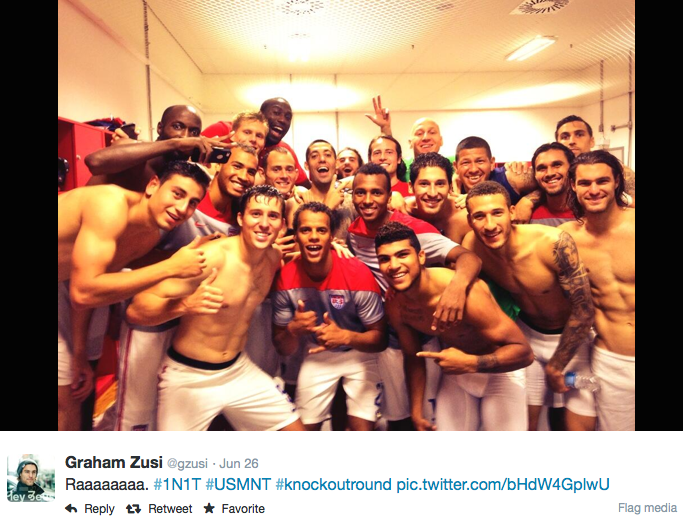 Now, America's entire 2014 World Cup team is indeed something special and worthy of objectification. 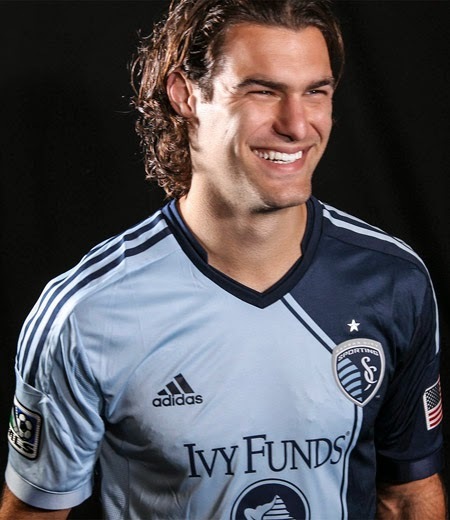 But allow me to throw the spotlight on handsome young midfielder Graham Zusi, who not only made his World Cup debut today, but assisted in scoring a late goal against Ghana as a substitute in the second half. 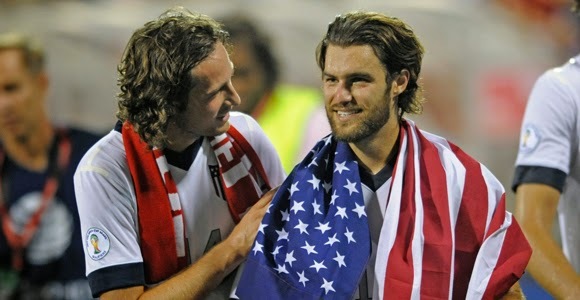 America won the game, 2-1. Very suave. 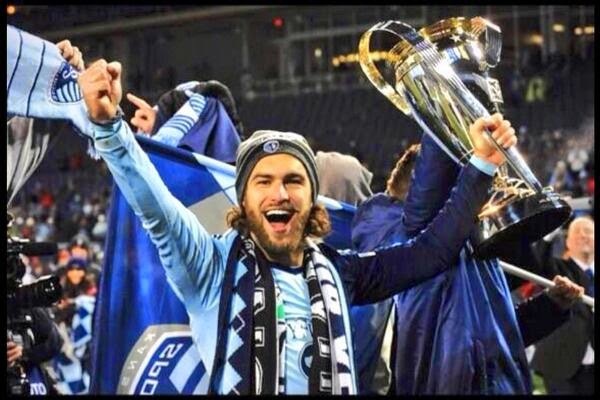 Image from Matt Besler's Instagram. 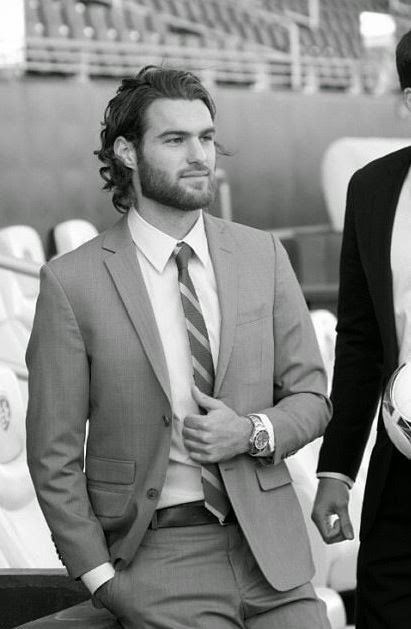 In a friendly game against Mexico, April 2014. Image from zimbio.com. 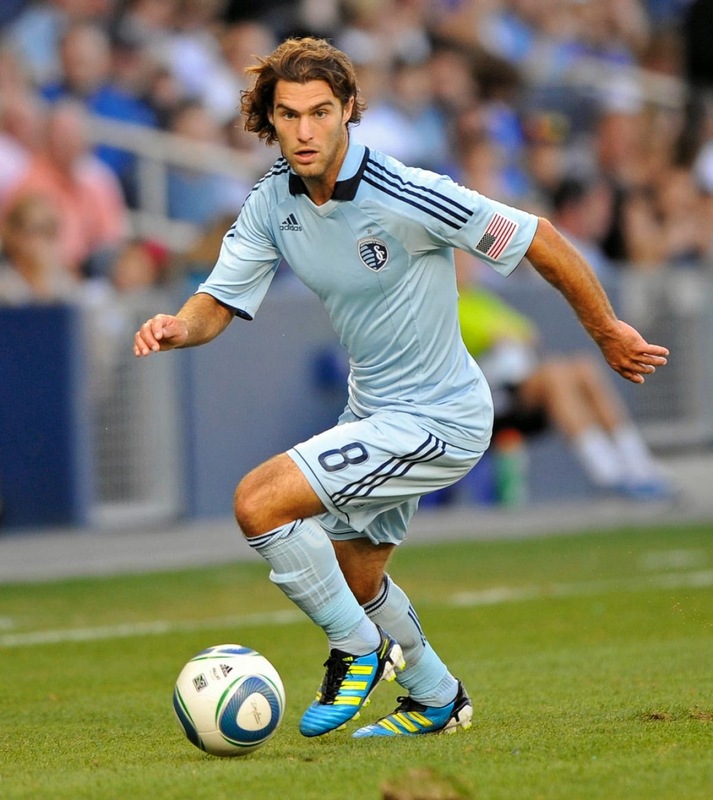 Image from Sporting Kansas City, Zusi's MLS team. Superhero chin, boyish smile. Image from the inimitable Greg in Hollywood. Somebody is in incredible shape. Image from New York Daily News. 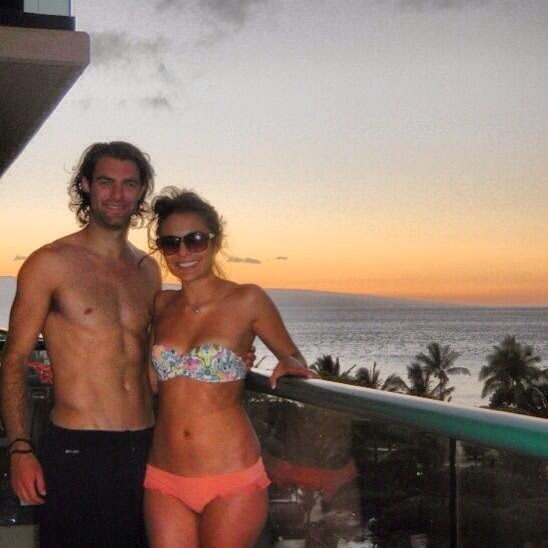 Shirtless! Looking hunky with a lady friend. Image from Twitter. Um, here's a detail of the above photo for objectification purposes. Such a great smile. Image from Twitter. 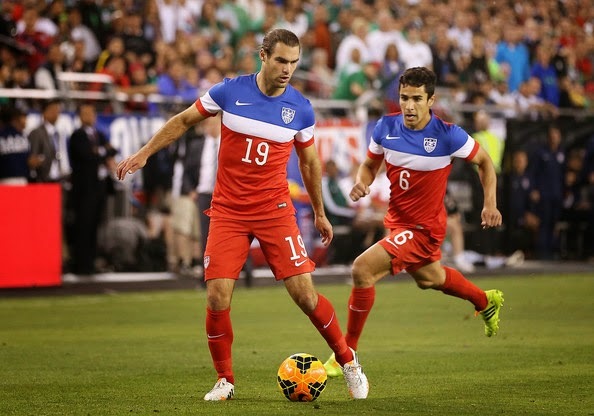 Thanks to the US Men's National Team for a great World Cup run. See you next time!